If interested in an SV, Please call 231-5471139. She will get messages and respond. 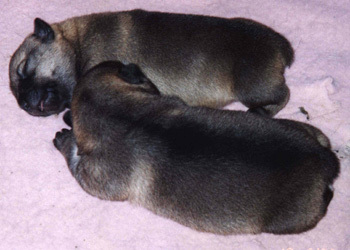 ADULT DOGS FOR SALE: Sometimes Breeders must place some of their dogs in new homes so that the breeder can continue to move forward in her kennel. You don't want a kennel being so big that the dogs cannot receive personal attention. These adult dogs have wonderful temperaments and are wonderful companions. 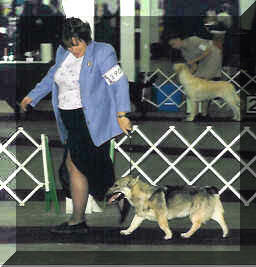 All appropriate information, pedigrees, health history &certificates, etc accompany these dogs. Hunter has found a new home with a fellow SV....Monty. Pics to come. 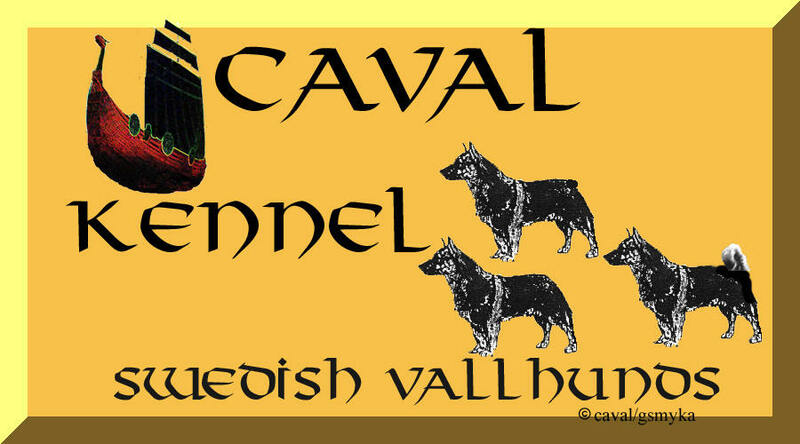 Caval's Jewel has found her new loving human companion! Written health guarantee and written contract. Ready to go October 21 to new homes. Currently taking deposits on puppies and adult dogs. Puppies do not leave for new homes, until they have had two complete sets of vaccines, all wormings, lots of socialization, eyes checked, hearts checked, and have been micro chipped by my veterinarian. All puppies go with written contracts, and written health guarantees. 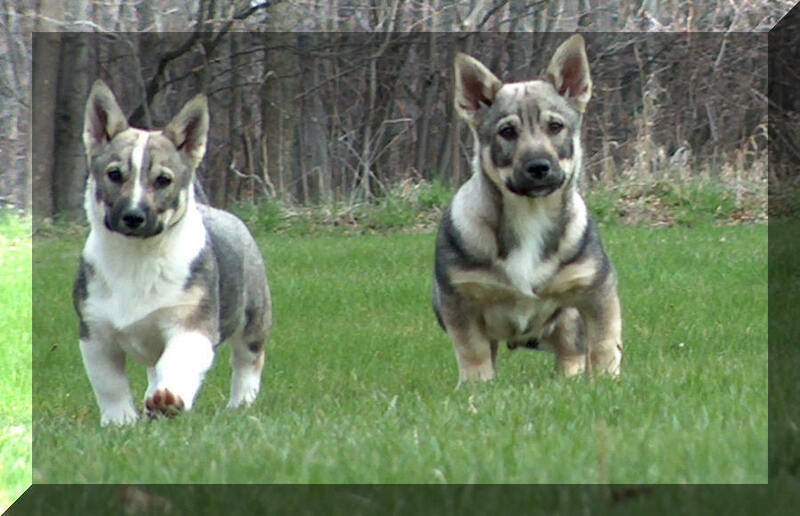 Puppies will be evaluated for show prospects, agility prospects, herding prospects, and all will be great companions! I expect both gray sables and red sables. Please call for information.